For some, travelling is a much-loved activity that provides the opportunity to relax and abstract from their everyday life. For others, it’s an opportunity to explore new places, network and learn about new cultures. Evidently, travelling can be more relaxing and interesting when you can move around easily while carrying your luggage with you. Having a comfortable backpack makes this possible. 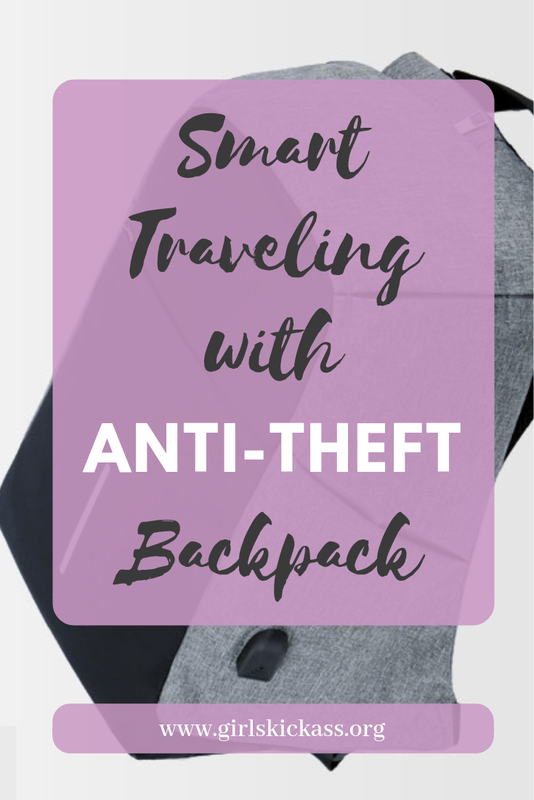 While a traditional backpack helps you with organizing your belongings, having an anti-theft backpack adds security and style to your travelling adventures. Irrespective of the security situation in your locality or wherever you are travelling to, you are ultimately responsible for ensuring the security of your belongings and minimizing the risk as best as possible of having your belongings stolen. In this article, we will delve deeper into the benefits of owning an anti-theft backpack. We discuss how to help you secure your items and ensuring the safety of your belongings. This anti-theft backpack is ideal for parents and children while travelling. We will also discuss the anti-lost backpack for parents and kids as an interesting part of this backpack is its lockable feature, where you have maximum security on keeping your belongings safe. Very safe. Which is the Best Anti-Theft Backpack? An anti-theft backpack is an excellent way to secure your belongings. It’s designed with modern technology to help keep your valuables safe. In addition to that, there is an in-built USB port. The anti-theft backpack is also multi-functional and comes in different colours. The outer coat acts as a rain cover to protect it from the elements during rainy seasons. 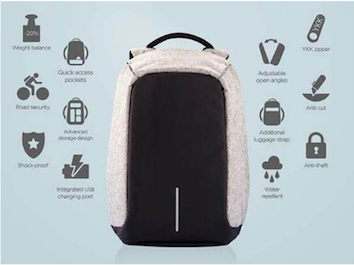 Having this backpack not only gives you the peace of mind that your valuables are safe, it also allows you to be hands free to better enjoy the moment. Whether it’s a holiday, a camping trip, a family outing, time out with friends, watching your favourite football team playing in a crowded stadium, the anti-theft backpack is sure to keep unwelcomed hands from your valuables. So You Ask: An Anti-Theft Backpack? Why Should I Get One? The anti-theft backpack is a multi-purpose, multi-functional, and versatile property that protects your belongings from pilferage. Whether you’re on a camping trip, at a family function, or watching your favourite football team at the station, you can be assured that the anti-theft backpack has got you covered with the protection of your valuables. 1) Durability – the backpack has a strong fabric material, a cushioned interior, dual hidden zipper, and best of all, the outer fabric is lined with PVC which makes it waterproof. So come rain or shine, the backpack is good to go in any weather. 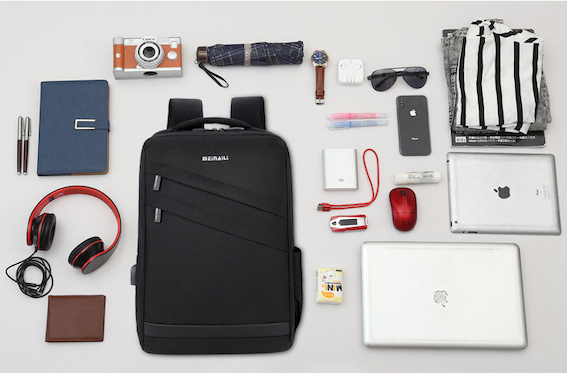 2) Versatility – the backpack boasts of a USB charger, which ensures your phone is active all through your activity. Much thanks to the handle at the top, the backpack can be carried two ways. 3) Security – the backpack lives up to its name by protecting your property from pilferage, produced to be strong and secure. They come with built-in features such as hidden pockets, lockable zippers, RFID protection, and buckles. The anti-theft backpack comes in various sizes and designs which give options depending on your personal preference. 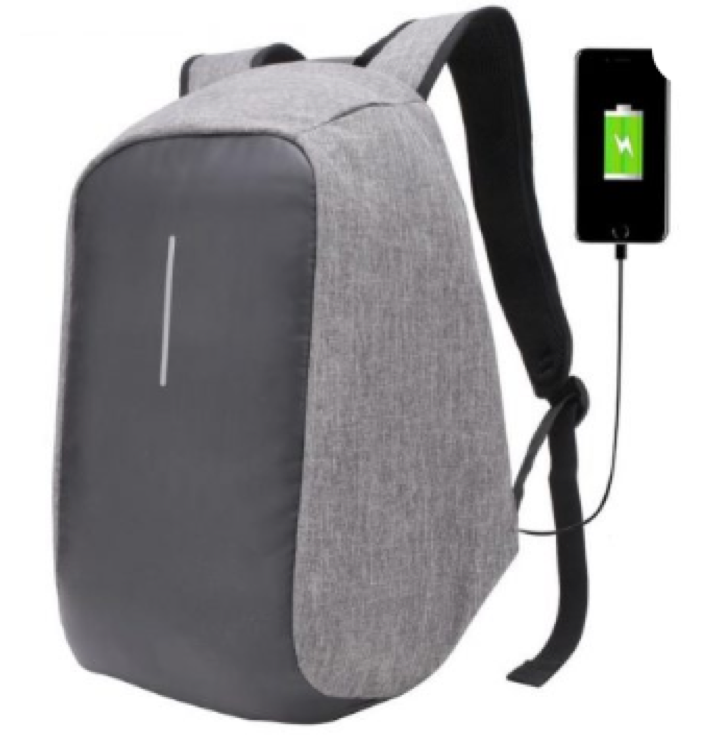 Features of this Best Anti-Theft Backpack? It’s unisex – an ideal backpack for men or women. It is perfectly designed. As a rare, stylish and casual type, it includes a zipper for a smarter experience as well as other features. This includes an interior zipper pocket interior compartment, computer interlayer, interior slot pocket, and a cell phone pocket. Built with durable materials. The main material is canvas and its lining material is cotton allowing for easier movement and with a solid type of pattern to make it even trendier. It has a softback for a painless carrying and resin mesh as the system. The handle/strap is a soft handle. Another interesting gadget which falls within this category is the anti-lost parent and child safety travel backpack. 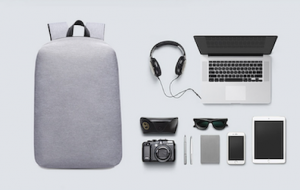 More details on the features here – anti-theft backpack. While many backpacks come with multiple compartments, they don’t quite measure up to this bag. This amazing carryon helps you and your little ones stay organized while they bring their belongings between places. Compared with shoulder bags, messenger bags, and/or purses, backpacks are better because strong muscles — the back and the abdominal muscles — support the weight of the packs. This backpack is sturdy with a strong zipper closure system. Made out of nylon material, it was designed for ease of carriage and use. Between finding spare diapers, milk bottles, extra clothes, wet wipes and more, we understand that you simply don’t have the time or bag space to pack any more. With this maternity backpack, you won’t have to! The key to good packing is anticipating the worst. In case of a spill, it would be ideal to separate the drys from the wets – e.g. clean spare clothes are kept away from milk bottles. With the Supermom’s bag, you can get through the day and actually enjoy bringing your kids out! While on the topic of backpacks, let’s educate ourselves on some potential problems backpacks can cause when not properly used. 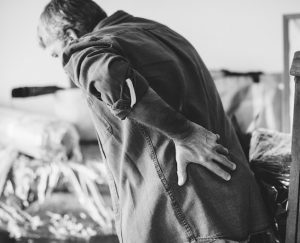 Many things can lead to back pain — like playing sports, exercising a lot, poor posture while sitting, and long periods of inactivity. Some kids also have backaches because they’re lugging around their entire locker’s worth of books, school supplies, and personal items all day long. Doctors and physical therapists recommend that kids carry no more than 10% – 15% of their body weight in their packs. Unfortunately, many carry a lot more than that. When a heavy backpack is incorrectly placed on the shoulders, the weight can pull a child backwards. 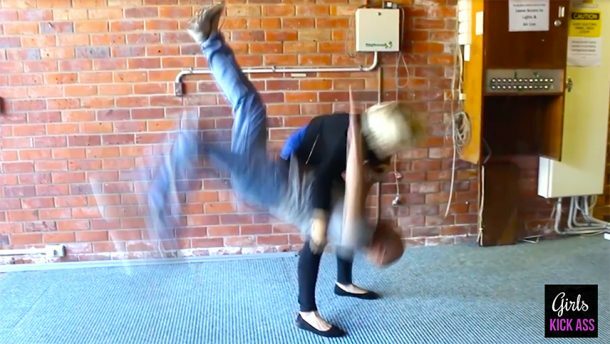 To compensate, the child might bend forward at the hips or arch the back. This can make the spine compress unnaturally, leading to shoulder, neck, and back pain. Kids who wear their backpacks over just one shoulder — as many do because they think it looks better or it feels easier — may end up leaning to one side to offset the extra weight. They might develop lower and upper back pain and strain their shoulders and neck. Improper backpack use can also lead to bad posture. Girls and younger kids may especially be at risk as they’re smaller and may carry loads that are heavier in proportion to their body weight. Kids who carry large packs often aren’t aware of how much space the packs take up and can hit others with their packs. This often occurs when turning around or moving through tight spaces, such as the aisles of a school bus. Despite their potential problems, backpacks are great when used properly. Before you buy one, though, consider a backpack’s construction. Lockable backpack: to help keep your child’s belongings save and ensure nothing goes missing throughout an outing. Want to keep your valuables secure during your next trip? Click here to get the in-demand anti-theft backpack that everyone is raving about.